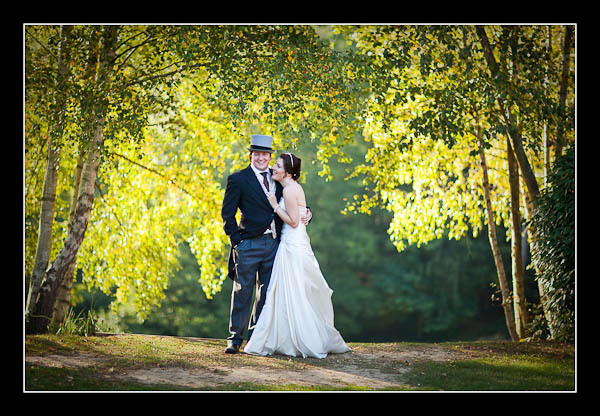 I had the pleasure of photographing Sarah and Adam's wedding on Saturday at Salomons, near Tunbridge Wells. Although there were conkers on the ground and beautiful reds and yellows in the trees it was not a typical autumn day - it was almost 30 degrees Celsius! I felt very sorry for the gents in their top hats and tails. Please check out the gallery for Sarah and Adam's wedding at Salomons, Tunbridge Wells or view this alternative non-Flash based gallery.